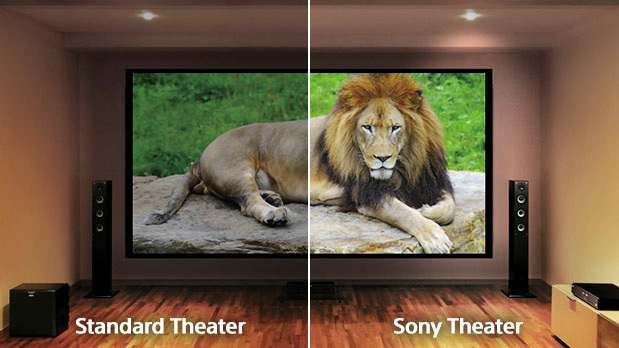 Enjoy up to 200 inches in True 4K HDR in any room.1 With more than four times the resolution of Full HD, 4K delivers a picture that’s so incredibly lifelike, it’s like being in the scene or at the game. 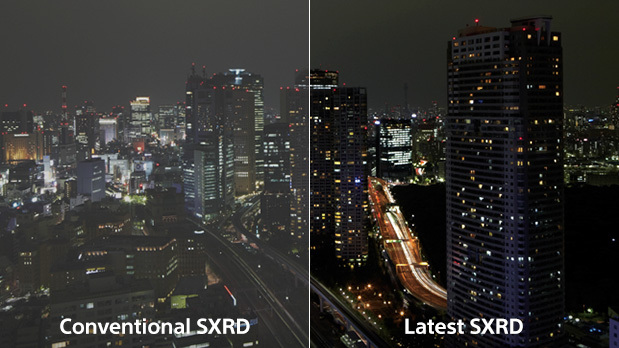 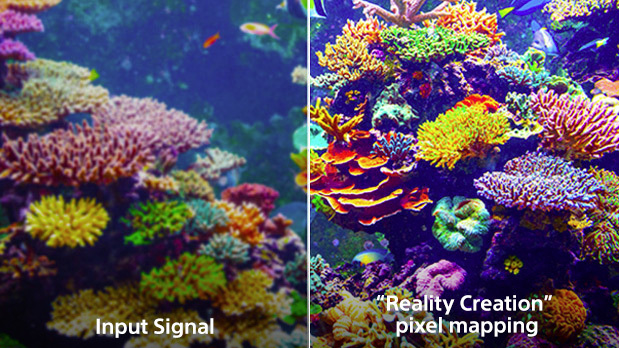 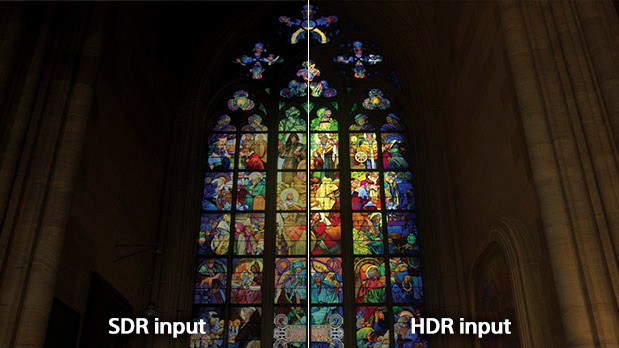 Experience the latest HDR content with an extremely wide contrast range and a greater volume of colors. 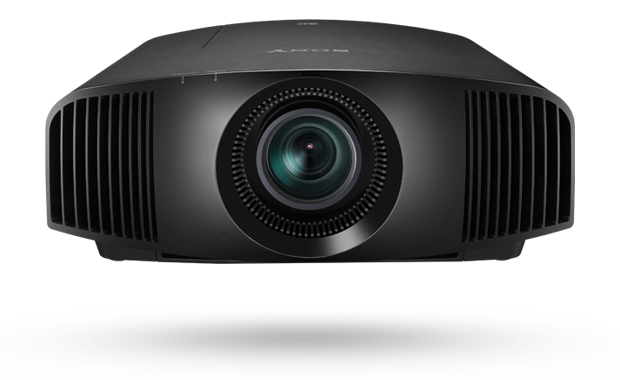 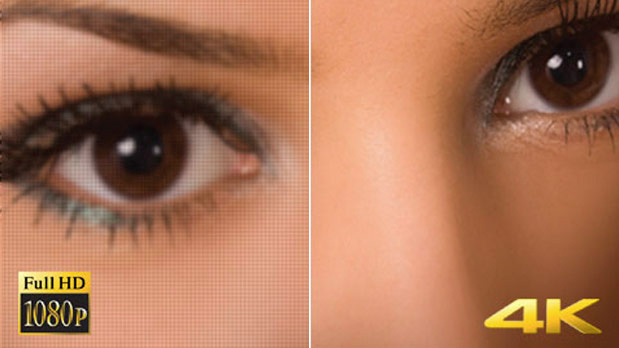 With an impressive 1,500 lumens brightness and spectacular contrast, 4K images are clear with bright highlights and rich, deep blacks — even in well-lit rooms.